DGLI, Inc. really appreciates and values you as an email subscriber. 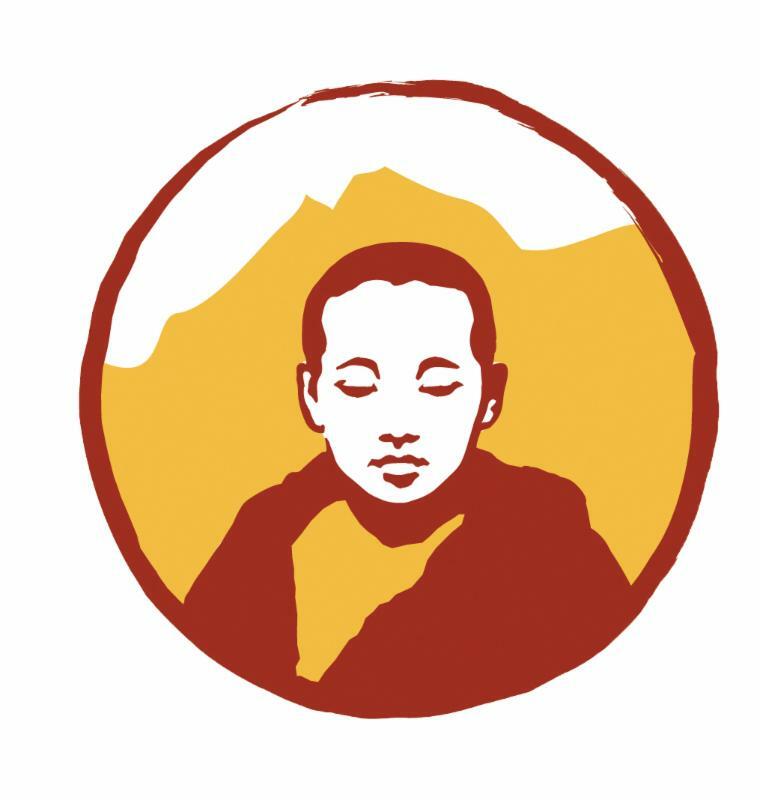 We send our emails to you to keep you informed, and to give you the latest information and updates about Jetsunma Tenzin Palmo , DGL Nunnery and our other nunnery projects. We want to stay in touch, and pray that you do too. The new European Union General Data Protection Regulation (GDPR) comes into effect on May 25th 2018. According to this regulation, we need your approval to use your personal data.